Glass art in general hasn’t changed much over the centuries. 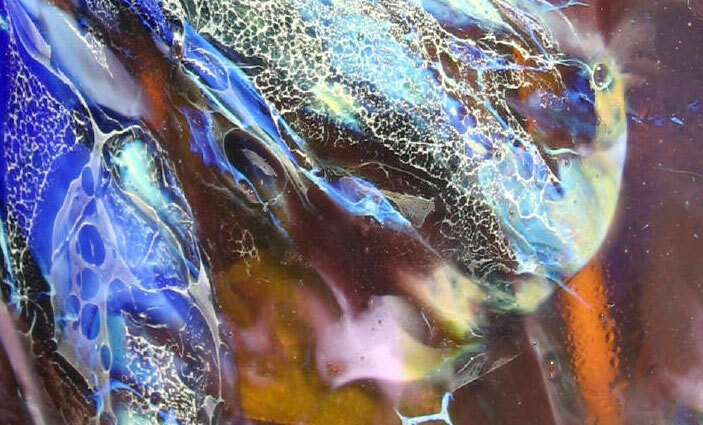 Techniques & styles have stood the test of time and are still used in modern glass art studios today. What has changed… or more precisely, evolved… are the tools & materials. Glass artisans can opt for extremely high-tech tools, kilns and furnaces, as well as a vast array of scientifically developed materials for an endless range of uses.